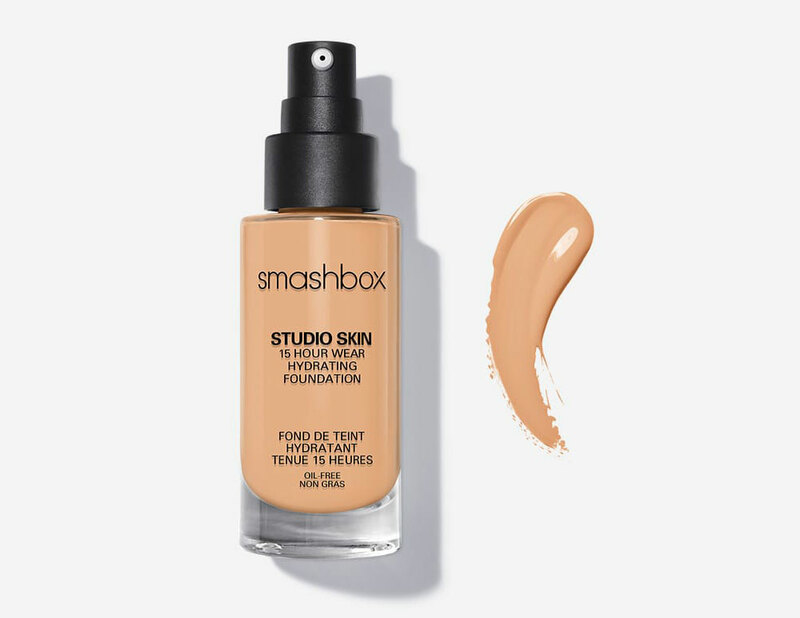 The latest to join the line of long-wearing foundations is Smashbox Studio Skin 15 Hour Wear Foundation SPF 10, a liquid foundation that promises to deliver flawless and shine-free skin for up to 15 hours. The foundation comes in a 30ml bottle with an easy-to-use pump and looks almost identical to my favorite Bobbi Brown Skin Foundation SPF15. The oil-free, lightweight formula contains UVA/UVB SPF 10 to protect, along with advanced light diffusing spheres for undetectable coverage of blemishes and imperfections. It is water, sweat, humidity and transfer-resistant, oil-controlling and is enriched with antioxidants and vitamins A, E and C to visibly improve skin health with continued use. 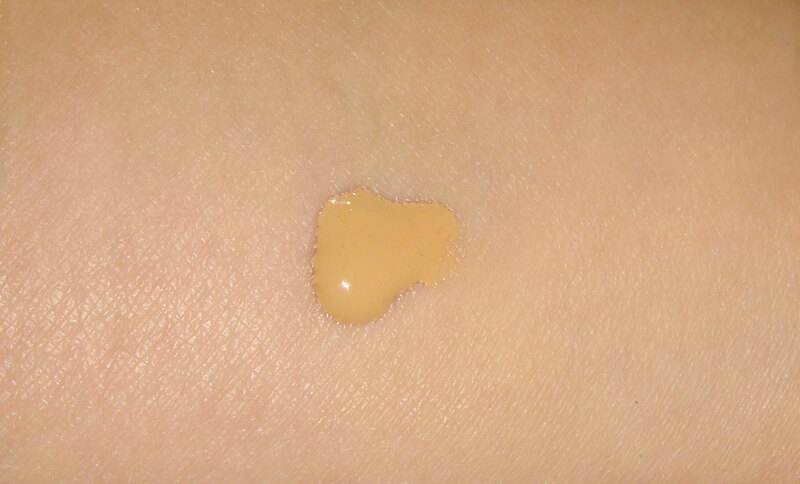 The 12 shades cover a variety of skin tones and I was sent 2.3 Light Warm Beige, a medium yellow-based shade that is a good match for my NC30 skin. The foundation has a creamy texture that is on the thicker side but goes on smoothly and does not feel heavy on the skin. The medium and buildable coverage did a good job evening my skin out but I do need a bit of concealer to cover up my undereye circles completely. While I am usually a dewy foundation kind of girl, the satin matte finish is totally to-die-for. It looks and feels just like skin and even if I don’t set the foundation with power, all I get is a teeny bit of shine on the nose at the end of the day, which is nothing my favorite TATCHA Aburatorigami Blotting Papers won’t fix. In addition, the claim that it is long-wearing cannot be more true! On my dehydrated combo skin, the foundation can wear 12 hours straight without oxidizing, melting or fading. 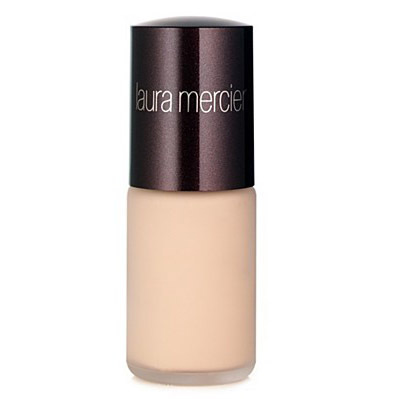 In fact, this foundation is so long-wearing that I read people are having trouble removing it. I personally can get everything off in one go with my DHC and Kose Softymo Cleansing Oils but if you are having trouble taking this or any other makeup off, I highly recommend the Clarisonic Mia! Have you tried the Smashbox Studio Skin 15 Hour Wear Hydrating Foundation SPF 10 or other long-wearing foundations? Share your thoughts! Smashbox Studio Skin 15 Hour Wear Hydrating Foundation SPF 10 is available at Sephora and www.smashbox.com for $42. Thank you for the review of this foundation. It sounds like a really good one since you gave it an A+ rating. Did you find that it was hydrating? I find that most long-wearing foundations are actually quite drying because of the long-wear formula. Yes it worked very nicely on my dehydrated combination skin and did not highlight flakes/emphasize lines. I wish I could say the same for MAC Pro Longwear SPF 10 Foundation. Thank you so much for answering my question. It’ll definitely be worth me looking into this foundation. Thanks for the review – very helpful! This foundation sounds good. Would you recommend this or the Bobbi Brown skin foundation to people with combination skin (that’s me…)? The BB Skin Foundation and the Smashbox are actually quite different in terms of coverage, texture and finish. The Smashbox has a thicker texture, higher coverage and gives a more matte finish (the BB is dewy). I also find it to wear better than the BB foundation. If you’re on the oilier side, definitely go with the Smashbox. What colour in Bobbi Brown skin foundation do you use and where do you get your blue contacts, theyre amazing!!! I use 4.25 Natural Tan for the BB Skin Foundation (review at http://makeupforlife.net/2011/05/bobbi-brown-skin-foundation-spf-15-review-photos-and-swatches.html). The contacts are Peach Colour’s Adult Gray. Hi Phyllis, between this and the new NYX HD foundation, which do you prefer? The NYX is also quite different from the Smashbox. I would prefer the NYX for an everyday dewy look and save the Smashbox for special occasions/going out. Can’t wait to see a FOTD of you wearing this! I recently purchased this foundation in 1.2. I thought I was going to be in the 2 range, but the colors were all too yellow for me. I love the look of this foundation. I also picked up their BB cream in Light from Sephora, have you tried it? my favorite foundation by far i will never use anything else. highly recommend. Im shade 2.3 as well great for all skin types but especially dry skin. This is indeed great foundation! I also opted for the 2.3 which looks awesome on my skin. The coverage is excellent without being cake-ey. It’s definitely HG for me! My only gripe is for me it goes on dry. Even with primer I find it doesn’t glide on smoothly. Rather it sinks in and dries fast which is kind of odd. That said I make sure I blend it as evenly as I can and the end result looks great which is all that counts. Anyone else find this stuff goes on like this? Hey! I had baught the smashbox smashbox 15hr. wear foundation and absolutely loved it! As soon as I ran out, I went to Sephora and baught another one. I noticed that I just baught the hydrating version of it (studio skin 15hr. wear hydrating foundation). I wanted to know if there are general differences between the too? Will the hydrating one make me brake out? I am 16 yrs old, dry skin in the winter but also have problemed skin which is prone to acne. 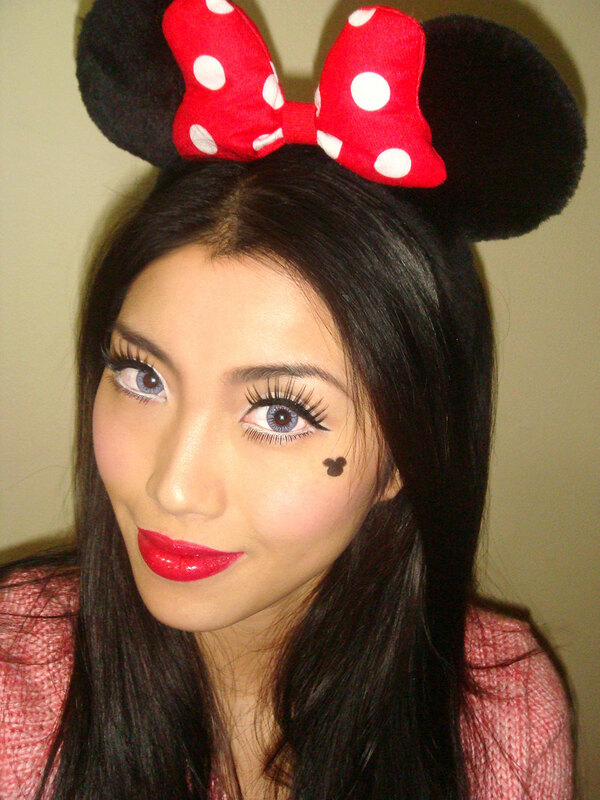 (Which im thinking it’ll be best to switch to a mineral/pure/natural foundation) Let me know, thanks! I believe there is only one version of the Studio Skin foundation and it is called the Smashbox Studio Skin 15 Hour Wear Hydrating Foundation, which is also the one featured in this review. If you have used the Studio Skin previously and loved it, I’d just stick with it. I have dry skin too and found liquid foundations to work much better than loose mineral foundations. I am more of an NC35 and am looking to buy this foundation. 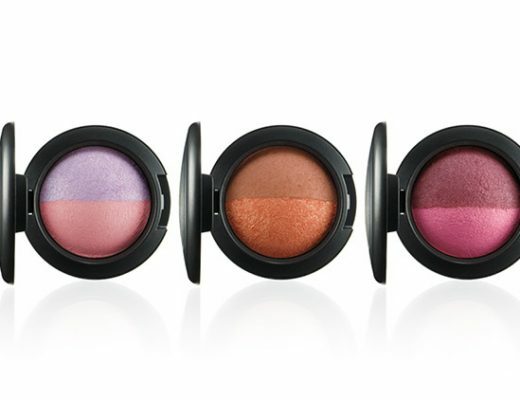 Do you have a recommendation of which shade to purchase? I think you can do with 2.3 Light Warm Beige as well. I wear NC30 and the color is actually a tinge darker than my skintone. What did you use to apply this foundation? Do you feel that it works better with a brush or a beauty blender? Hi Shelby, the foundation worked fine with both brushes and sponges but I personally prefer the beauty blender.